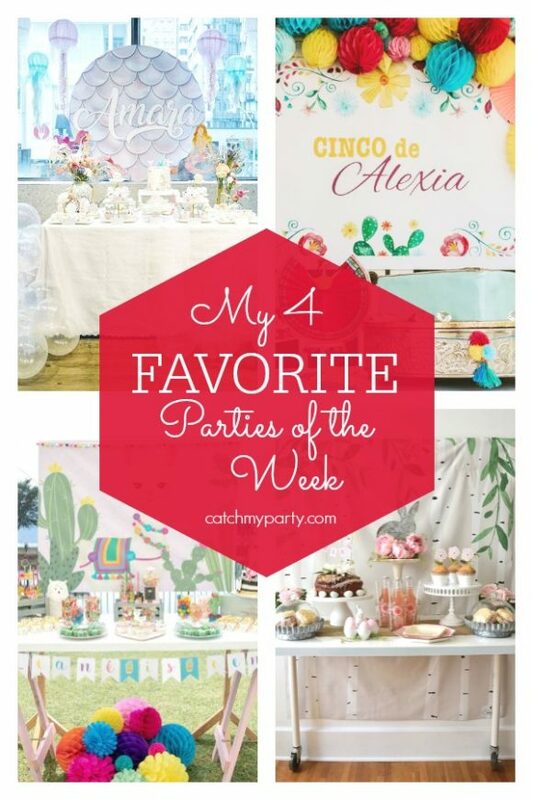 My favorite parties this week include this gorgeous mermaid birthday party, a lovely fiesta birthday party a fun llama birthday party, and a wonderful Springtime Easter brunch. 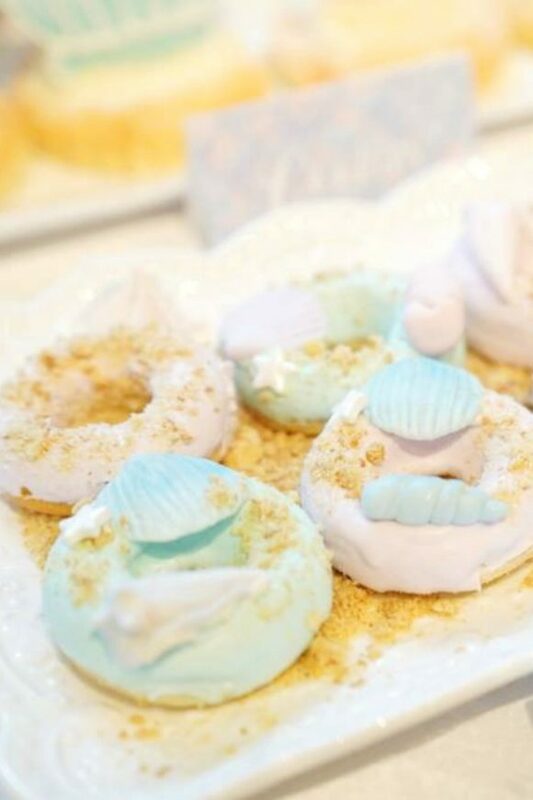 Do you want to see more mermaid parties? 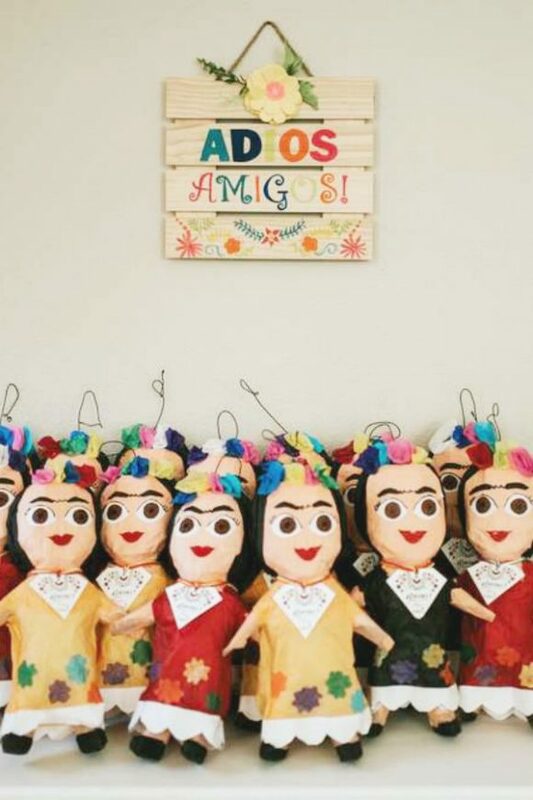 Do you want to see more fiesta parties? 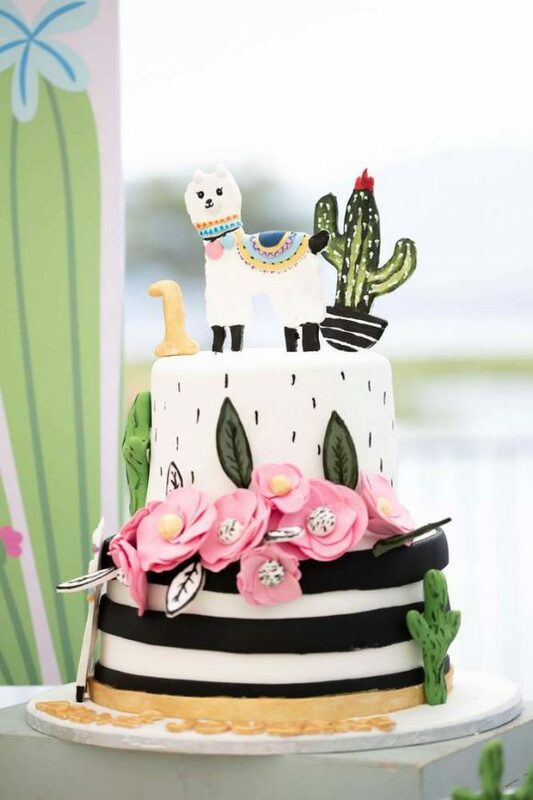 Do you want to see more llama parties? Do you want to see more Spring parties? 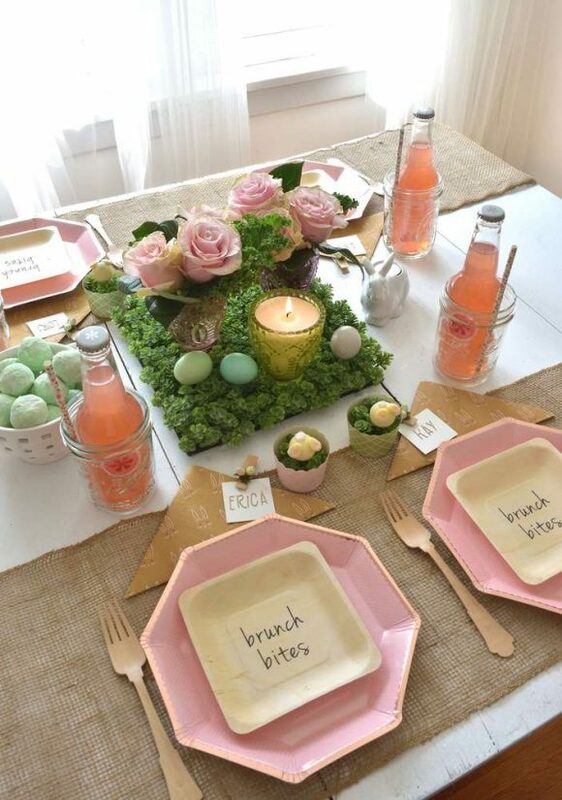 Do you want to see more Easter parties?